One of the most visited Tourist Spots in Negros Oriental are the Twin Lakes of Sibulan. 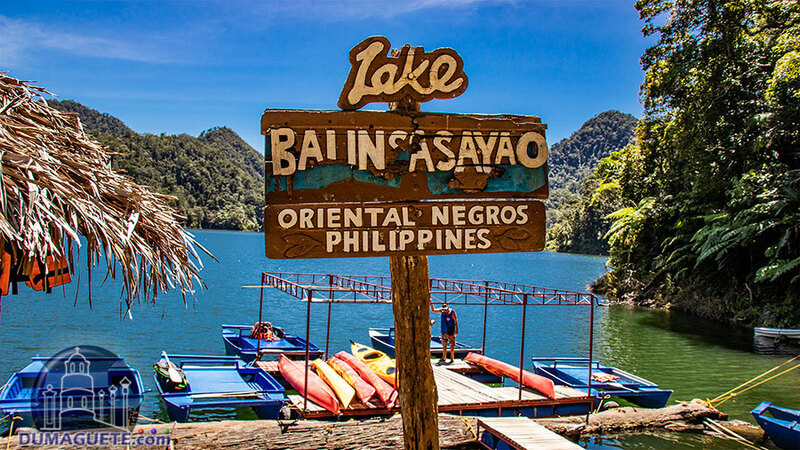 It is composed of two small but deep fresh water lakes called Lake Balinsasayao and Lake Danao. On a clear day, the blue of the sky is reflected in the water of the Twin Lakes, giving a perfect atmosphere for relaxation. The lakes are embraced on all sides by narrow mountains thick with exotic plant-life. When mist obscures the mountains, the area looks like something out of a fairytale or legend. Just like traveling to a mystical land in a story, getting to the Twin Lakes is something of an adventure. Once a visitor arrives, the relaxing atmosphere will wash away any unwanted stress. Once a visitor arrives at the lakes, a deep breath of the fresh mountain air should clear away any residual anxiety from the ride up. The DC Team reached the entrance of the Twin Lakes around nine o’clock. 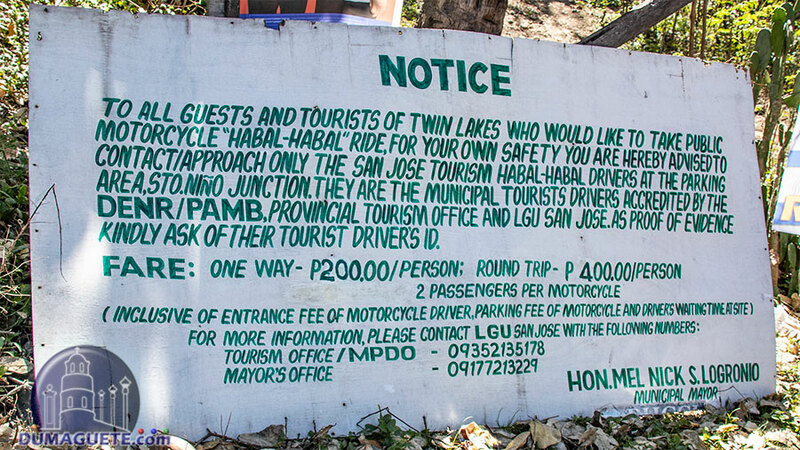 Upon reaching the entrance of the Balinsasayao Twin Lakes Nature Park, one must pay for the admission fee. The general entrance fee for Filipino Nationals is Php 50.00. For Non-Filipino Nationals, the entrance fee is Php 100.00. 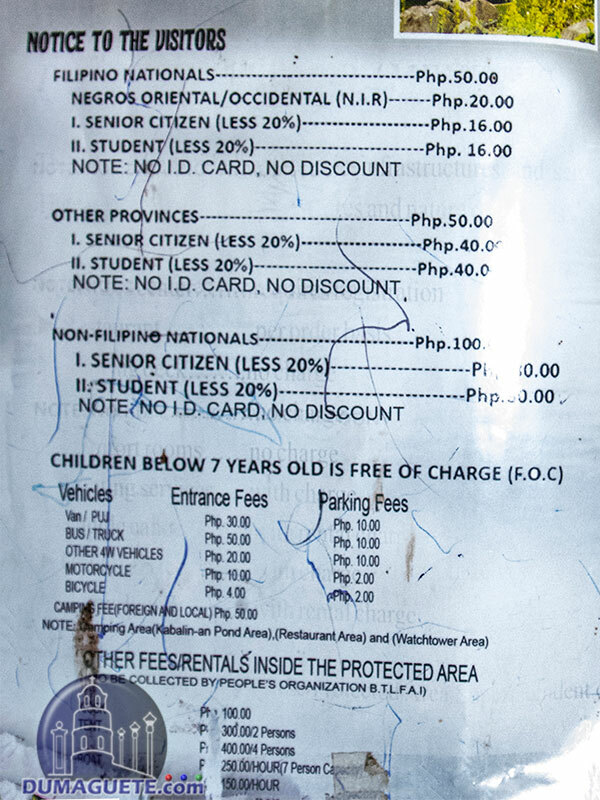 Children (7 years old & below) are free of charge and there are Special Rates for students, senior citizens, residents of Negros Oriental/Occidental. 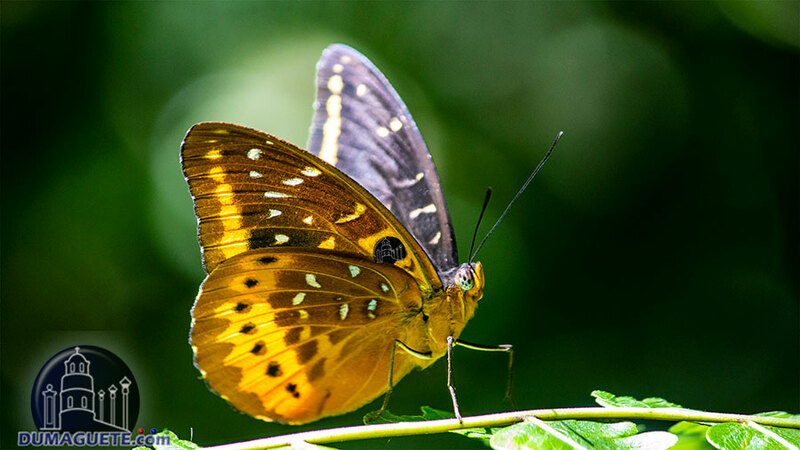 The area is home to many types of wildlife, including monkeys, leopard cats, and monitor lizards. There are even a few endangered species near the Twin Lakes, as well as some interesting vegetation. Visitors can hike trails and possibly catch a glimpse of some of the wildlife. 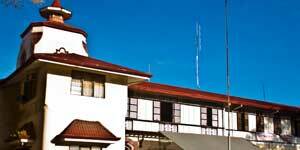 There are plenty of activities offered at the Balinsasayao Twin Lakes Nature Park or simply Twin Lakes. 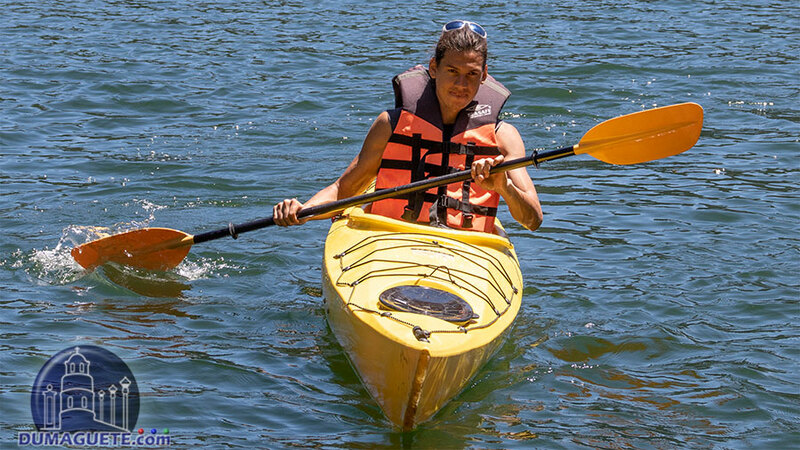 There is boat riding, kayaking, trekking and camping. Boat rides costs Php 250 per hour and can fit 1-7 persons. Enjoy a boat ride from end to end of the Lake Balinsasayao. Kayaking on the other hand will cost Php 150 per hour. The trails are free for easy trekking and hiking. 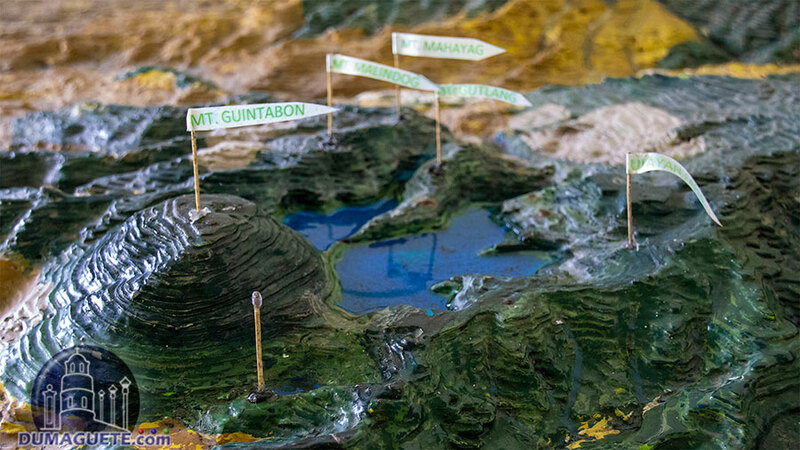 For full exploration, one can book a guide for a group of three people for Php 300. A restaurant offers lunch with a viewing deck of the lake, or, for people who bring their meals, picnic areas are scattered around the area. Other activities include carp fishing and overnight camping, as long as visitors bring their own gear. There is nowhere around the Twin Lakes to rent fishing or camping gear. For the nature enthusiast visiting the Philippines, the Twin Lakes are a wonderful place to visit. The hiking trails, clear lakes, and exotic flora and fauna are sure to lift the spirit of anyone who finds peace in the outdoor environment.